If you are looking for something new, modern and classy, you are going to love this listing on Brorby Blvd. Located in a newer suburban, this four bedroom-three and a half bath house is right around the corner from the newest high school, upstanding elementary schools and one of our most popular junior highs. 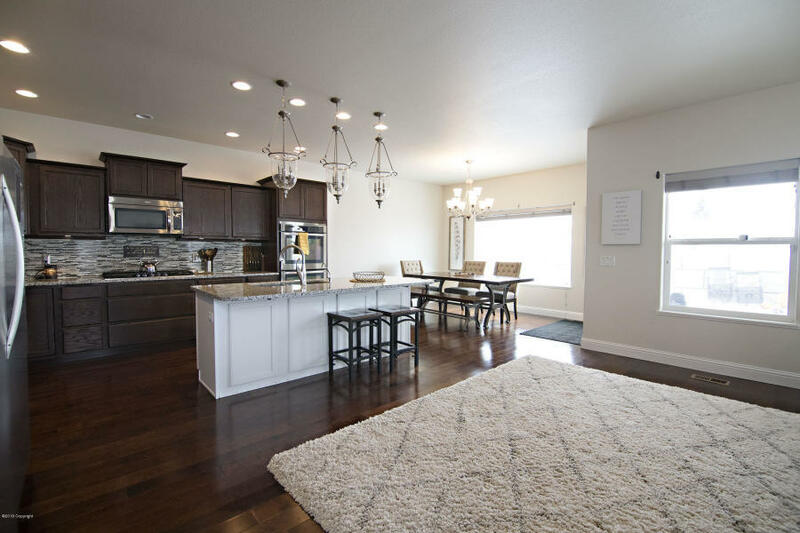 At the end of Brorby Blvd you are among some of our nicest homes in Gillette. This house has an element of charm that can be hard to find. 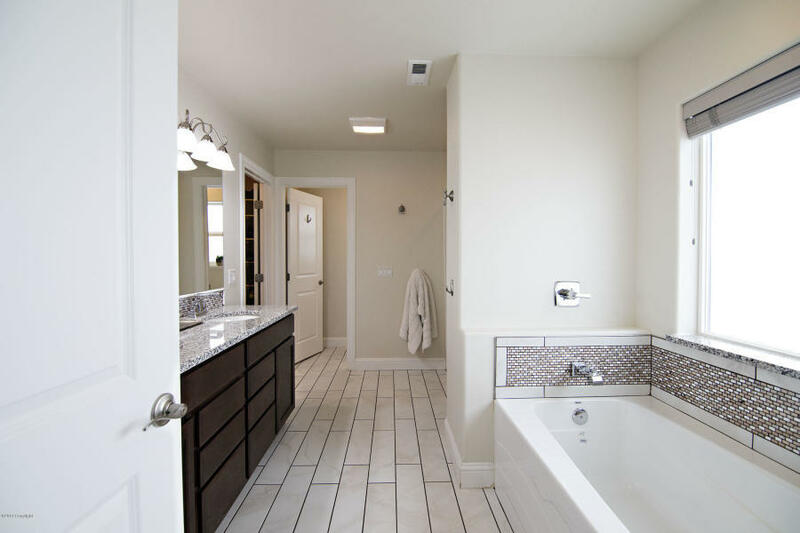 Cream colored walls, white trim and doors, finely detailed iron cast bars on the upstairs and downstairs railings, chocolate brown cabinetry and dark wood flooring in the kitchen; just a few key features to this modern home. 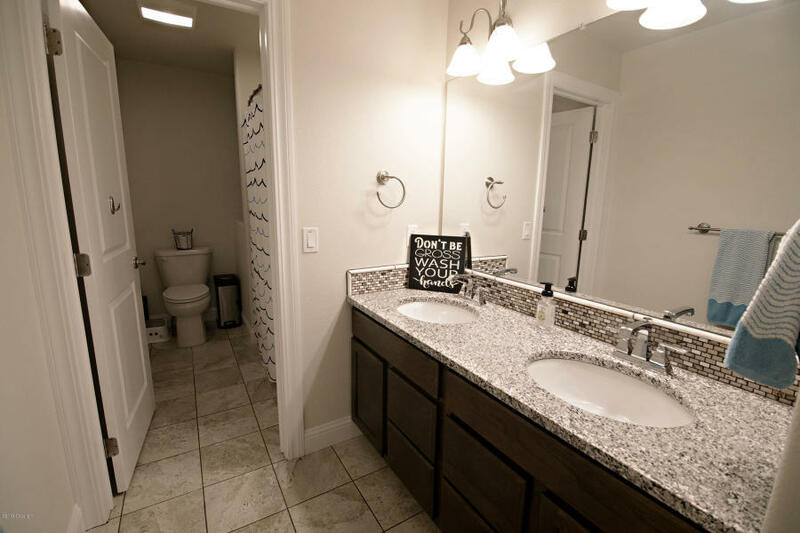 We’ve stuck with calm neutral colors throughout, leaving room for you to add yourself to the place. 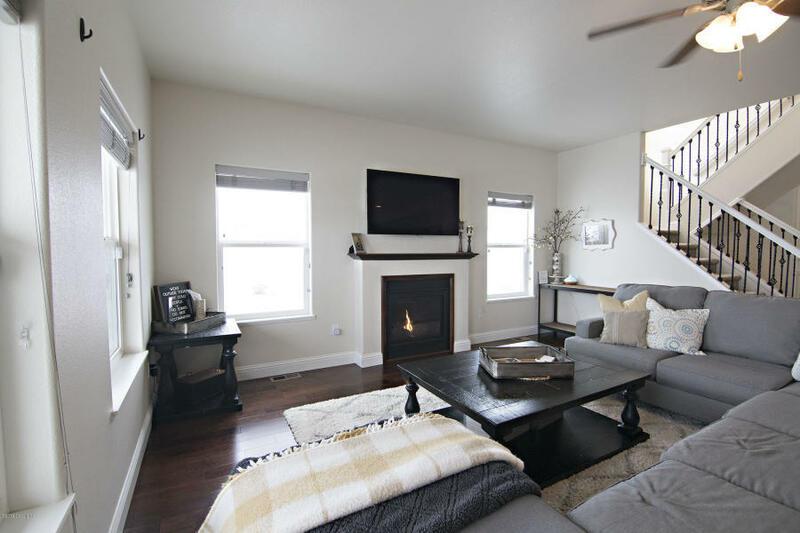 The large foyer leads to the family room, where you can enjoy your evenings and Sundays cozying up to the warmth of the gas-powered fireplace. Large windows strategically placed though out the area allow in plenty of natural light. 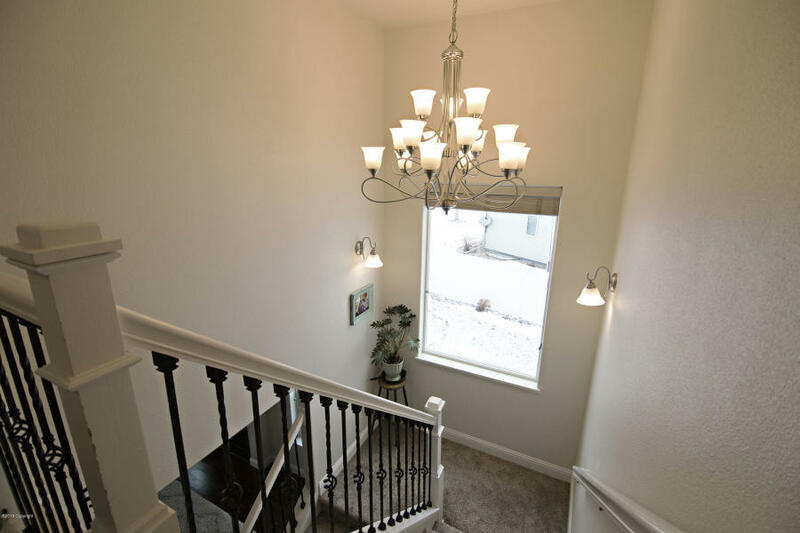 The charming staircase leads you upstairs where you will find the master suite, including master bathroom, and two other ample sized bedrooms. 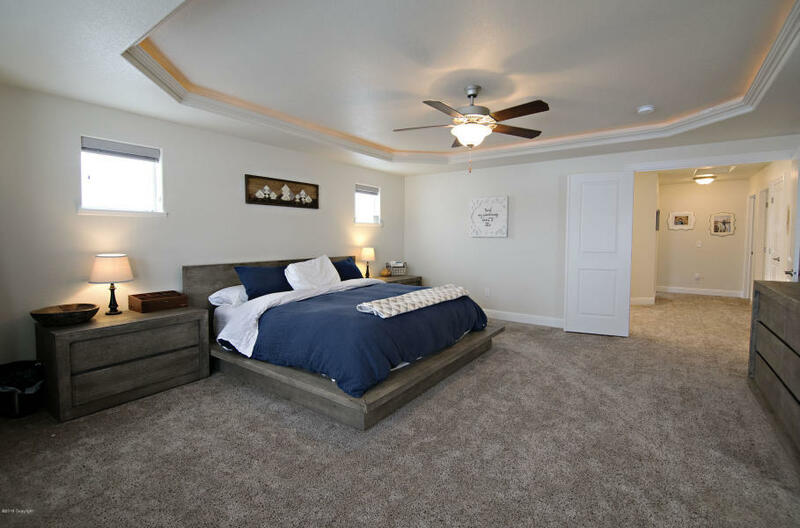 In the finished basement, you have another bedroom and bathroom, as well your extra living area. 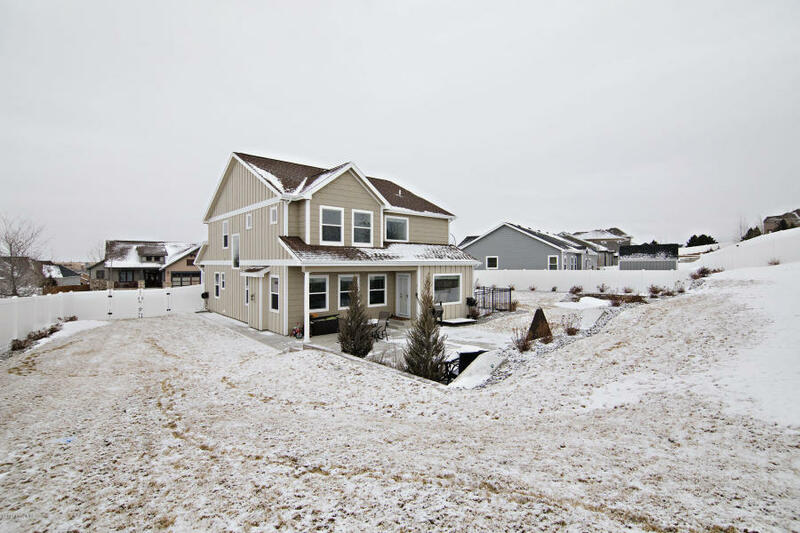 The house sits on nearly half an acre, detailed with thoughtful and classy landscaping. A nice concrete slab outside of the back door is used as your patio and there is a well-constructed concrete barrier that brings in the yard for a cozier feel, even though your property line goes well beyond that- notice that there is a white vinyl fence around the whole back yard. 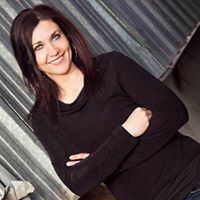 Trust in my expertice in the area of real estate– allow me to help you find your dream home. 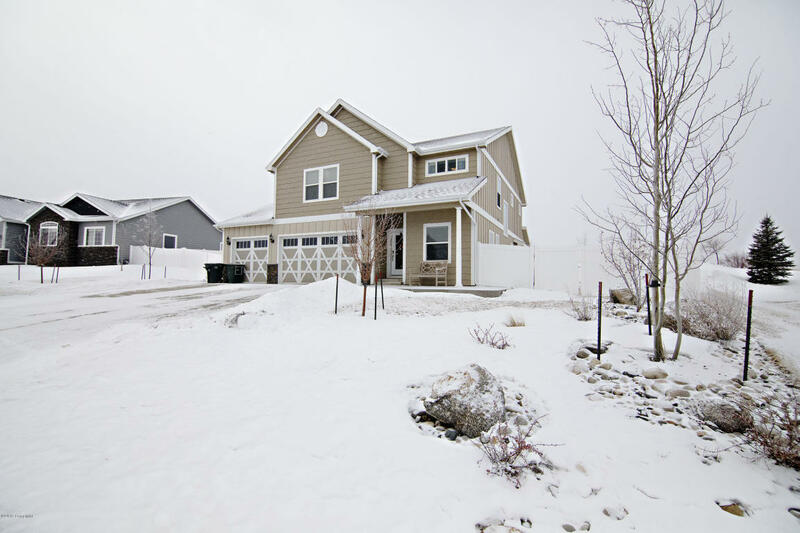 I offer availability for showings on all listings in the North Eastern area of Wyoming.